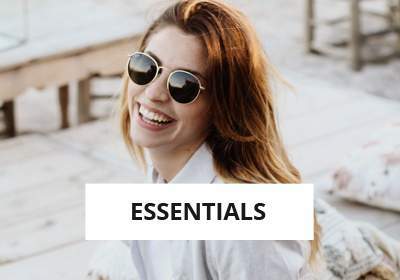 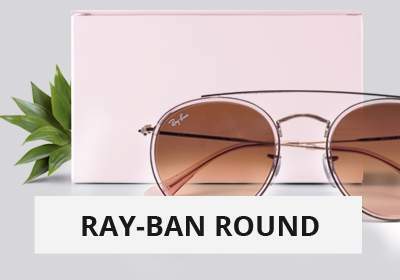 Without doubt the most famous brand of sunglasses in the world, Ray-Ban is known for its mythical solar. 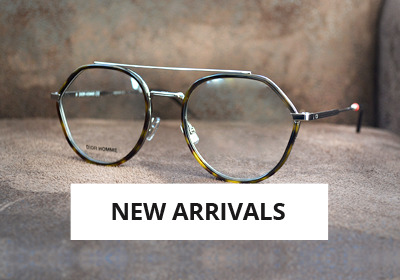 The brand continues to innovate and does not cease to renew by offering each year novelties always more vintage or more colorful. 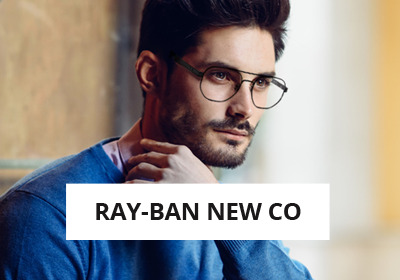 Rediscover the emblematic Ray-Ban models equipped with the latest generation of Evolve photochromic lenses. 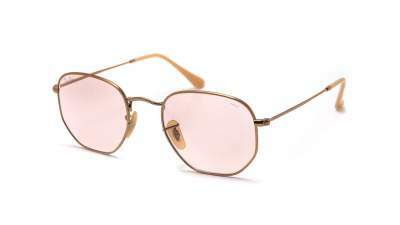 A change of colors according to the exposure of the light and an optimal protection UV400 which nevertheless appears your pretty eyes. 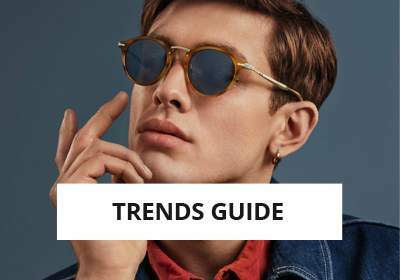 This is THE trend of this season! 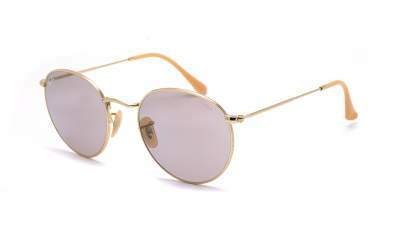 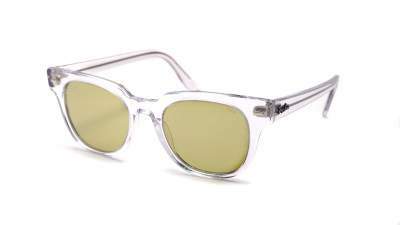 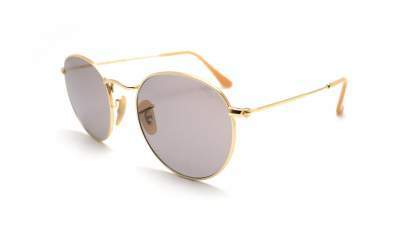 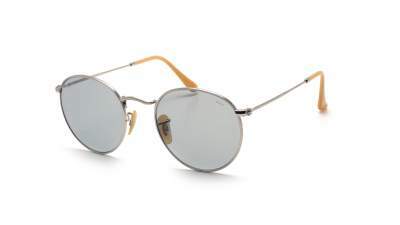 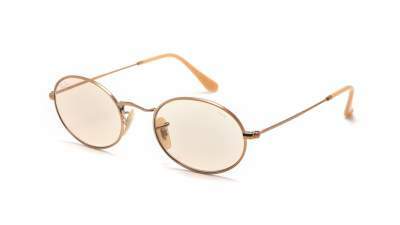 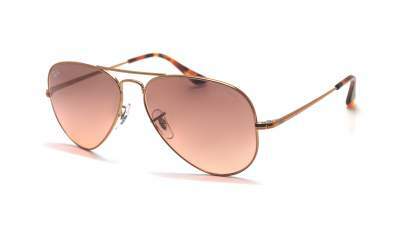 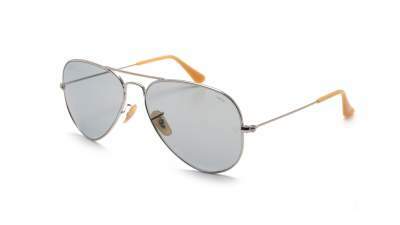 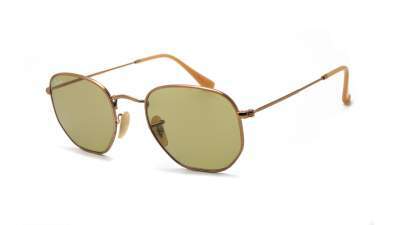 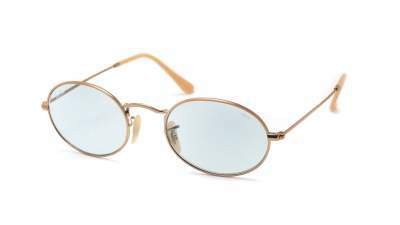 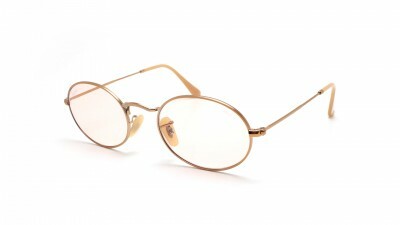 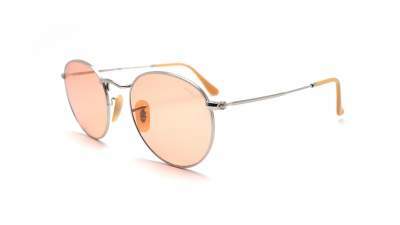 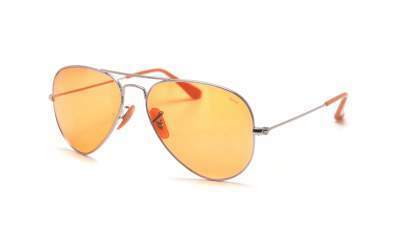 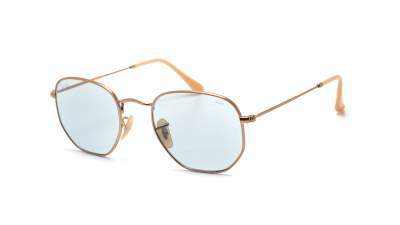 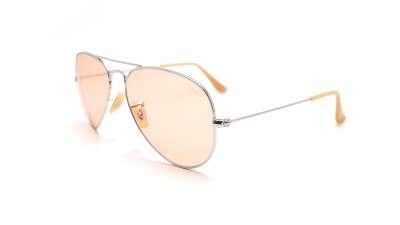 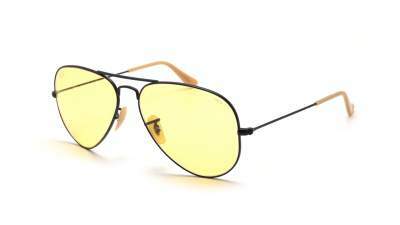 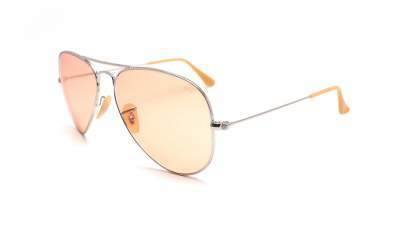 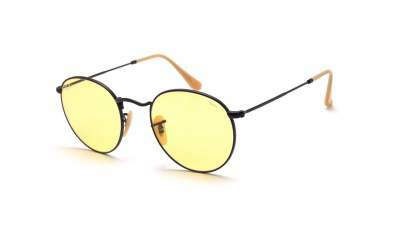 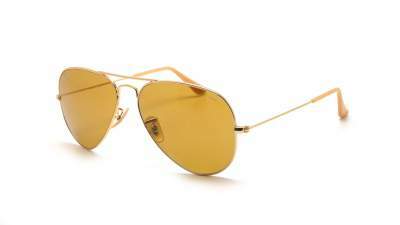 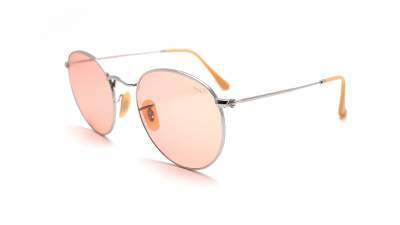 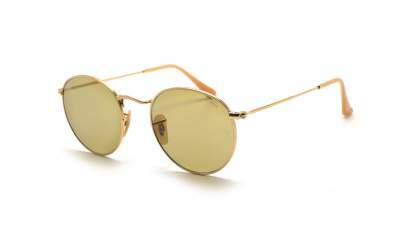 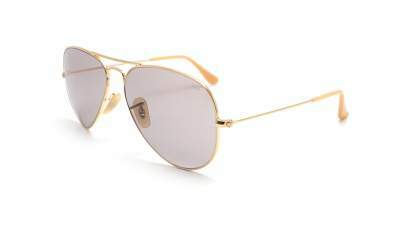 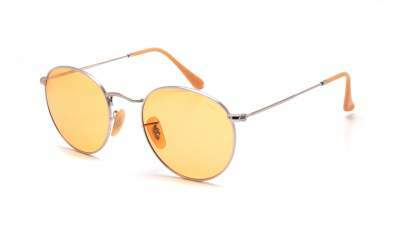 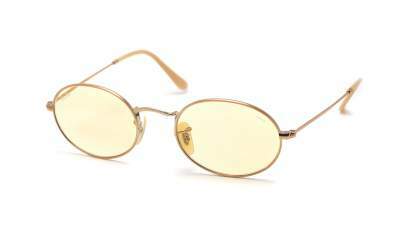 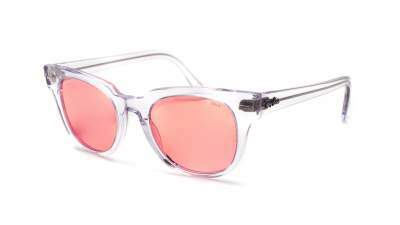 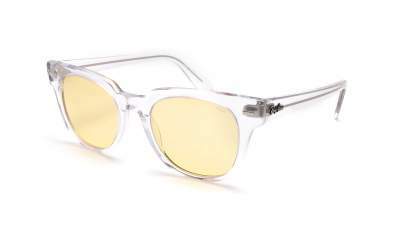 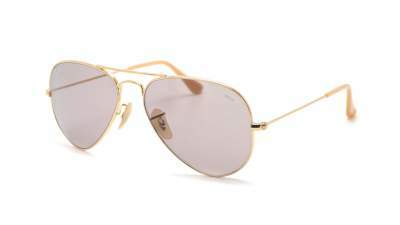 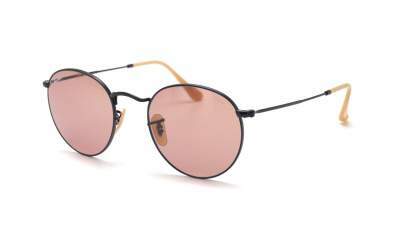 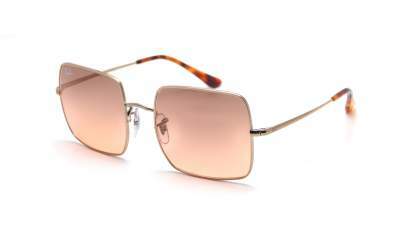 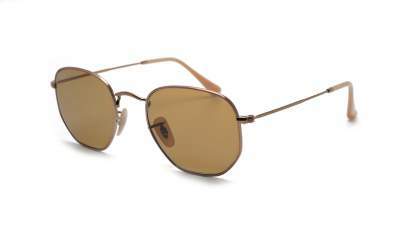 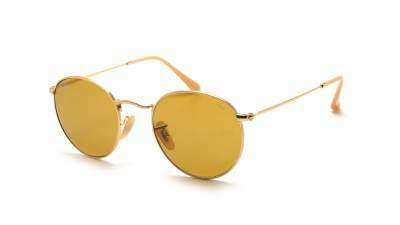 Crack for the new style of the iconic Aviator or Round Metal.